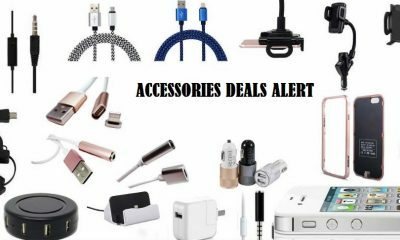 Black Friday is here again and everyone is looking for the sweetest deals. Thankfully, there are quite a few available, one sweeter than the other. 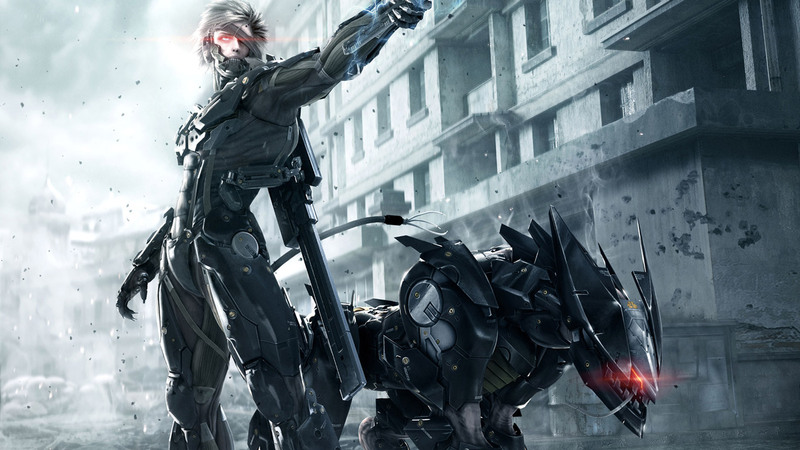 Naturally, gamers are eagerly waiting for the best gaming laptops to become more affordable. 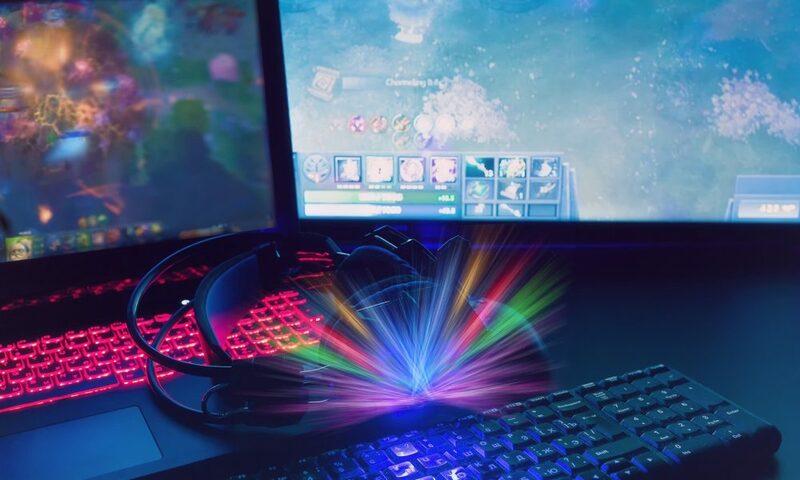 Even though they still are quite expensive, especially the more powerful models, gamers can save a couple of bucks this weekend on the products they most desire, thanks to the gaming laptop deals. We made up a list of what we consider to be ten of the best gaming laptops available right now. You should carefully follow how their prices change during the Black Friday fever. The Asus ROG G703GI is most certainly one of the gaming laptops many gamers are dreaming of. 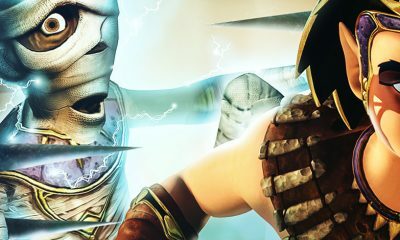 This huge, 17.3-inch beast is not the gadget you would like to carry around all day, however, it is one of the best devices to play the greatest titles on. The gaming laptop is available with two different processors, 8th generation Intel Core i7 and i9 ones. Users can also choose between three storage variants, ranging from 512GB HyperDrive PCle SSD to 1.5TB HyperDrive PCle SSD combined with 1TB or 2TB SSHD. Naturally, the more powerful the configuration, the higher the price goes. All variants come with the NVIDIA GeForce GTX 1080 8GB GPU. 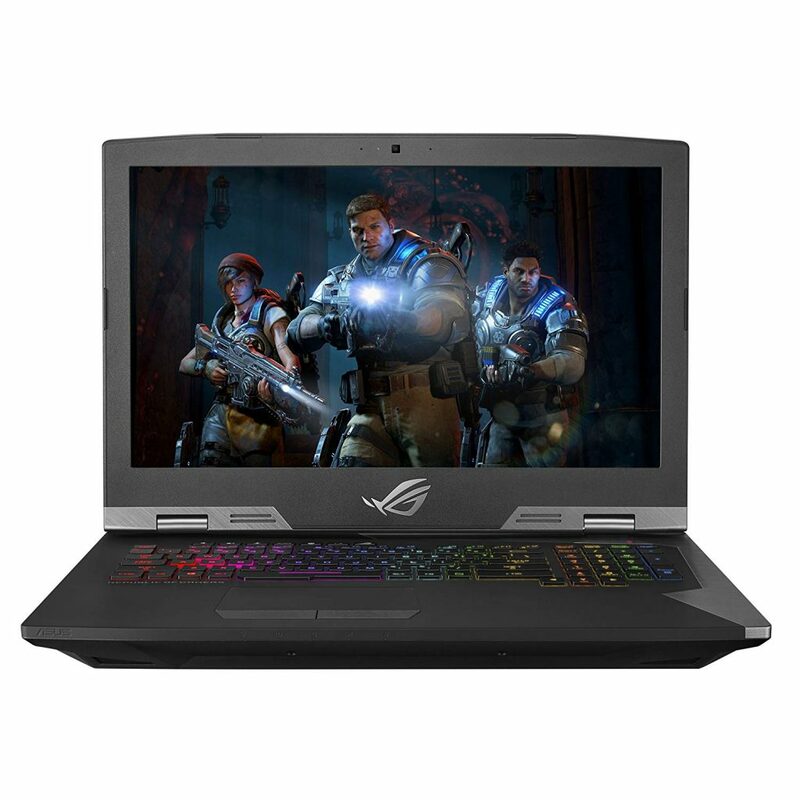 The NVIDIA Asus ROG G703GI has a series of great features and it ensures a truly amazing gaming experience for those who choose to invest in it. The price of the gaming laptop starts at $3,499 right now, for the Intel Core i7 + 512GB PCIe SSD + 1TB FireCuda variant and it goes up to $4,999 for the absolute beast that carries the 8th generation Intel Core processor combined with 1.5TB HyperDrive PCle SSD and 2TB SSHD. The Razer Blade 2018 is another gaming laptop that shouldn’t go unnoticed this Black Friday. It definitely isn’t as powerful as the behemoth Asus ROG G703GI, but it does impress with some serious specs and with a lighter and slimmer body. The Razer Blade is most certainly a lot more portable than the Asus ROG G703GI. This is due mainly to its smaller, 15.6-inch screen and its really thin bezels. The device comes with an 8th generation Intel Core i7 processor, GTX 1060 MAX-Q or GTX 1070 MAX-Q GPU, 16GB of RAM and up to 512GB SSD storage. Even though it doesn’t have the same specs as the previously presented model, it is able to ensure a really nice gaming experience, which makes it a great gaming laptop. 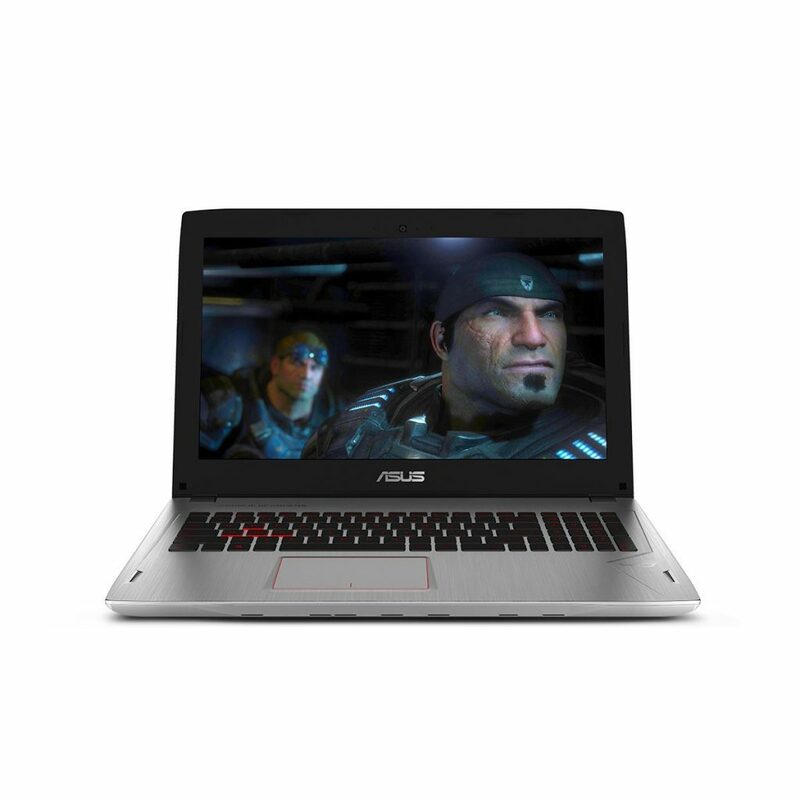 Also, it is a lot more affordable than the Asus ROG G703GI, with prices starting at $2,199.99 and going up to $2,899.99. It is only natural that we have more than one Asus gaming laptop on our list. The Asus ROG Strix GL502 is the smaller, less impressive and more affordable sibling of the G307GI. The device has a 15.6-inch Full HD screen and a thinner body than its larger sibling. The design is not that impressive either, however, this model can turn into the favorite gaming laptop of many gamers. The device is equipped with Intel Core i7 CPU and Nvidia GeForce GTX 1060 GPU. As for the memory and storage, the Asus ROG Strix GL502 offers 16GB DDR4 2400MHz RAM, 128GB SATA III SSD, and 1TB HDD. The gaming laptop also features duo-copper thermal module and dual cooling fans for increased CPU and GPU performance. 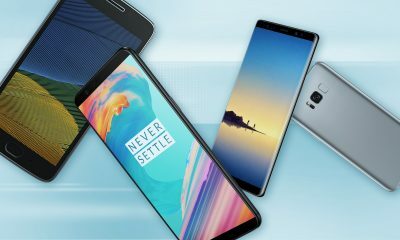 The price of the device is half the price of the price of its larger sibling, as it only costs $1,649.99. 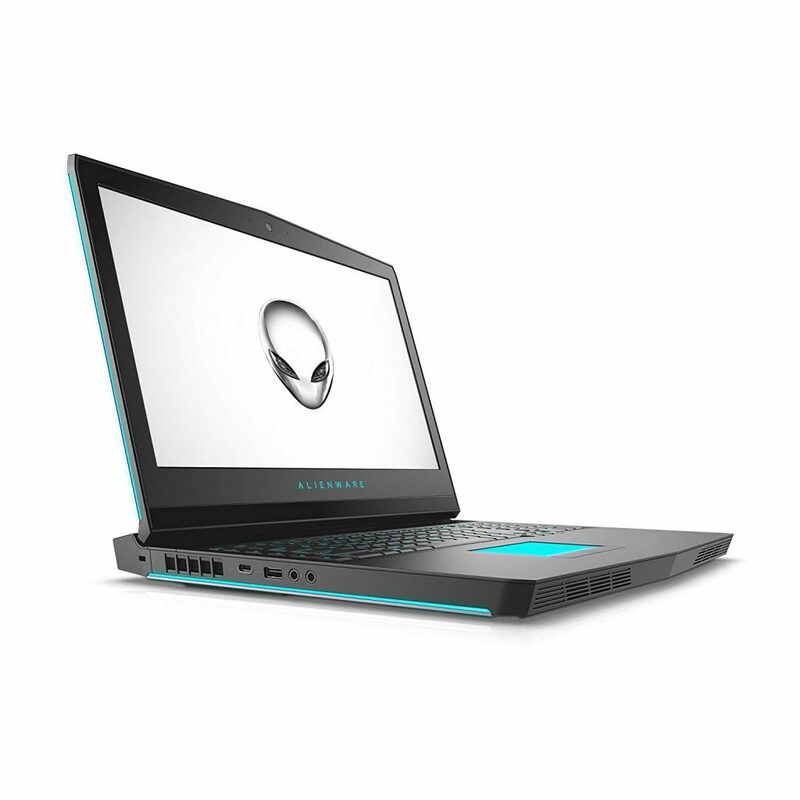 The Alienware 17 R5 is in the same price range as the Asus ROG Strix GL502, and it has similar specs, however, it is larger, and it has a design more worthy of a gaming laptop. The laptop’s 17.3-inch screen is VR ready, which can be one of its main selling points. The 8th generation Intel Core i7 processor paired with the NVIDIA GeForce GTX 1070 GPU are definitely able to ensure a great gaming experience. As for the memory, the Alienware 17 R5 offers 16GB DDR4 SDRAM. The gaming experience ensured by this gaming laptop is indeed a nice one, as the gaming laptop works smoothly. The device costs $1,649.99, as it already has a $250 price cut on Amazon. This price could go even lower in the next few days, so you should check the offers out. 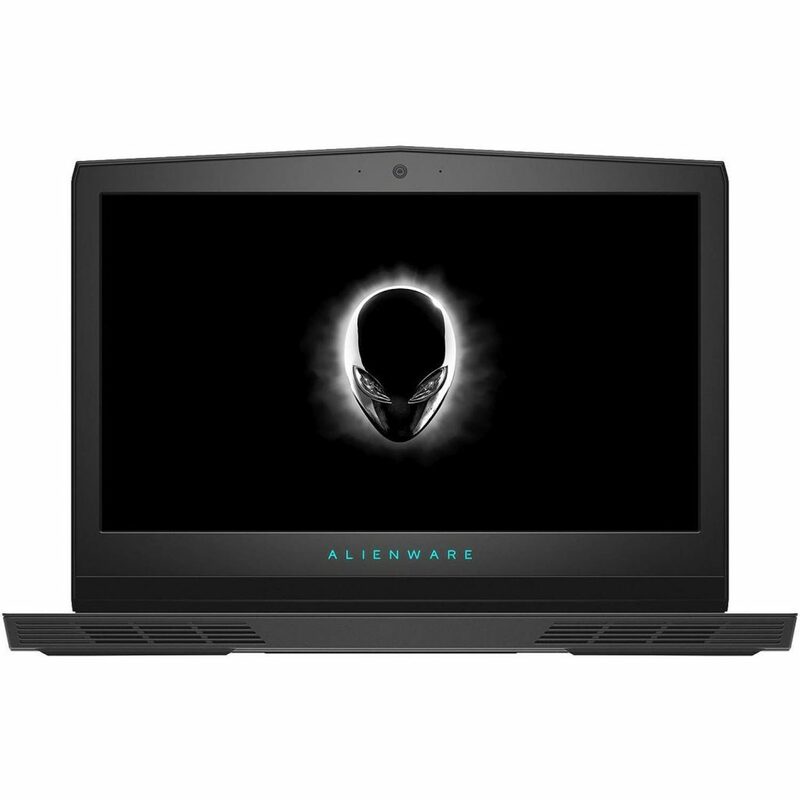 For those who don’t care too much about the size of the screen they play on, the Alienware 13 R3 could be a great gaming laptop. As its name suggests, this model comes with a rather small, 13.3-inch display. We must admit that the sie is definitely compensated by the fact that this is an OLED screen, not an LCD one, so the visual effect is a lot more impressive in the case of this particular model than in the case of others. The hardware might not impress serious gamers, however, it is more than suitable for amateurs. The device features a 7th generation Intel Core i7 processor, NVIDIA GTX 1060 GPU, 8GB of RAM and a 256GB SSD. A variant with 16GB of RAM and 512GB storage is also available, but the price goes higher with every improvement. 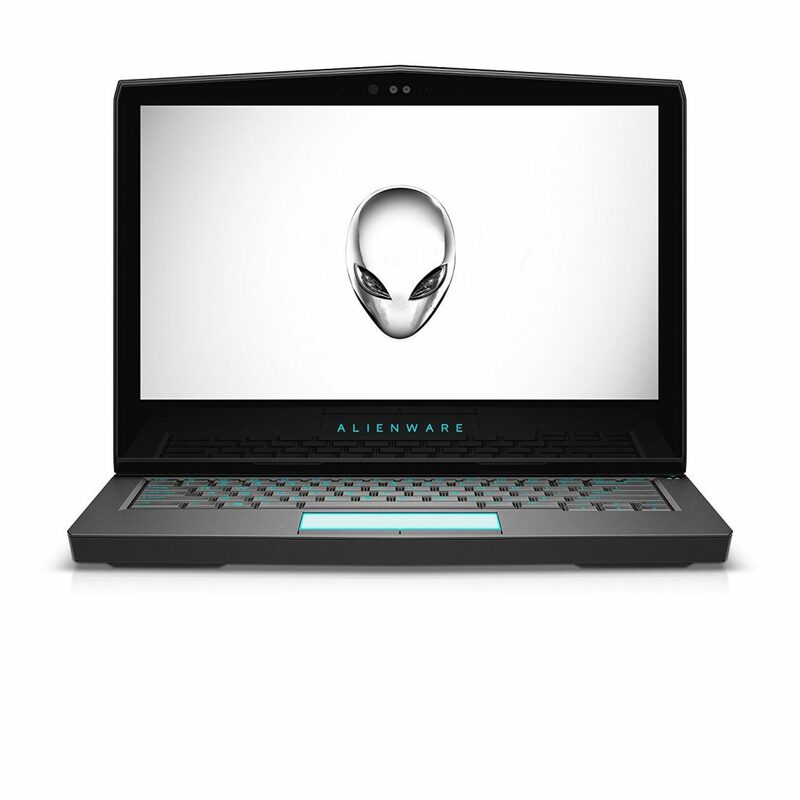 We already checked out the 15.6-inch and the 13.3-inch Alienware, and we should really take a look at their 17.3-inch sibling too. 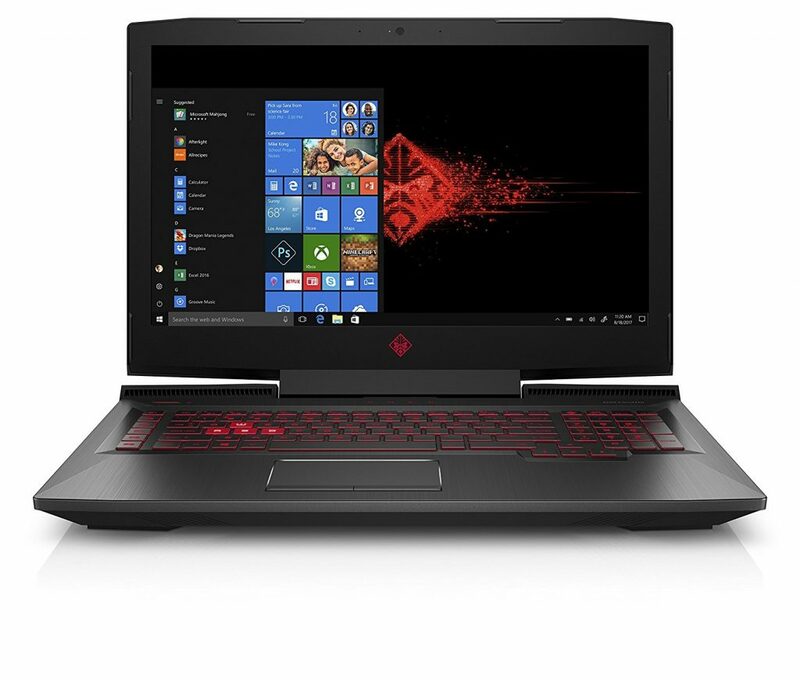 Just like the other models, the 17.3-inch R4 model comes with a 7th generation Intel Core i7 processor and is available with NVIDIA GTX 1060 and 1070 graphics cards. 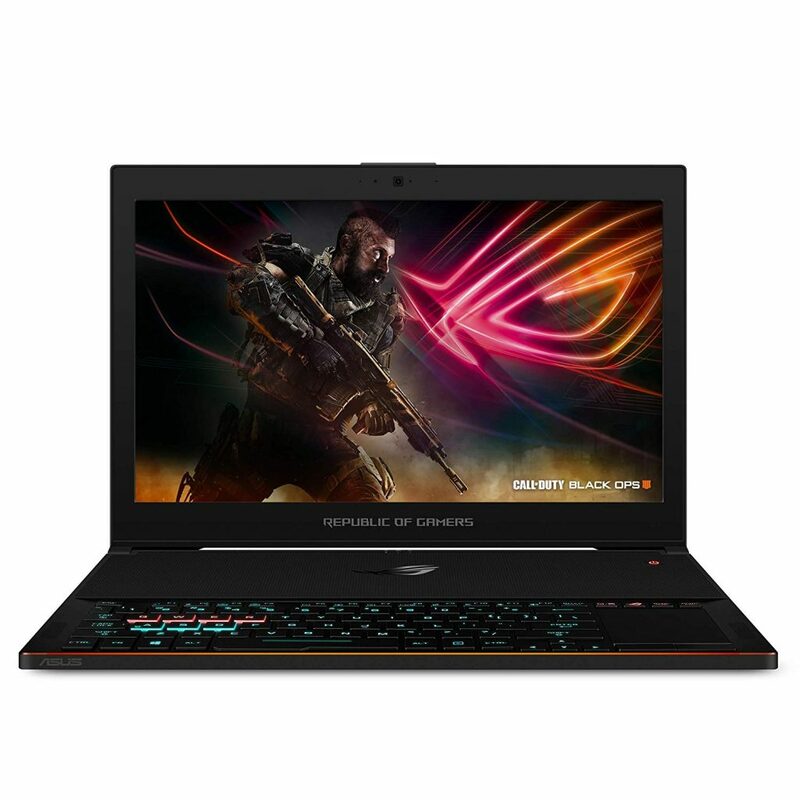 What is special about the R4 model is that it features a QHD screen, which makes it a really nice gaming laptop, especially if you are one of those gamers who truly enjoy the graphics in a game. The gadget has some truly impressive specs for its price range, so it is definitely worth taking a second look at. 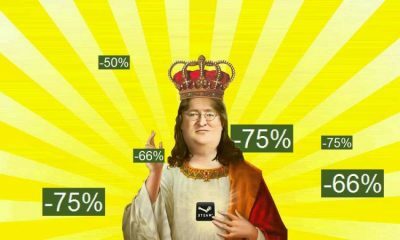 Its price starts at $1,599 and goes up to $1,770.00, depending on the GPU variant chosen by the user. Even though the majority of Asus’s gaming laptop models are known for their rugged design, the Asus ROG Zephyrus GX501 surprises with its thin and elegant body. 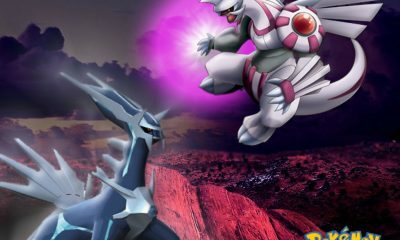 The device seems to perfectly combine the portability of a normal ultrabook with the power a true gaming laptop needs. 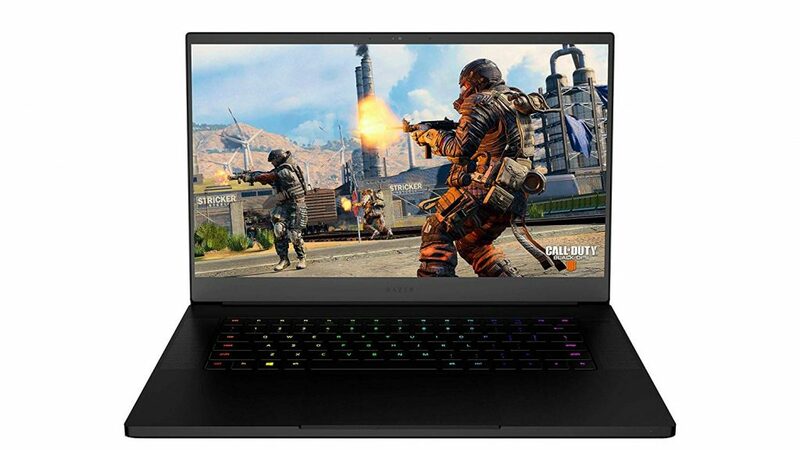 It is equipped with a 15.6-inch Full HD screen, an Intel Core i7 CPU, the powerful Nvidia GeForce GTX 1080 GPU, and it includes 16GB DDR4 memory and 512GB storage. It is the perfect gaming laptop for those who travel a lot or just like to carry their device with them all the time. It is thin, light, so it is really portable. The rugged design used to define a gaming laptop. Now, it seems that thinner and thinner devices manage to squeeze in just as much power than more hefty ones. 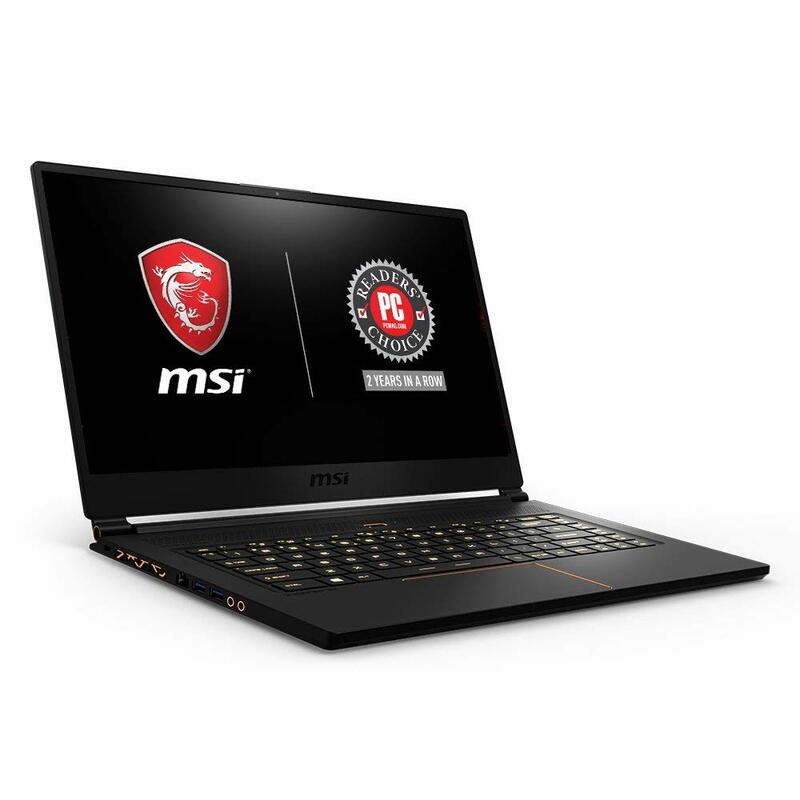 The MSI GS65 Stealth is one of the models that prove that a thin body doesn’t exclude a powerful interior. On the inside, the delicate 15.6-inch gaming laptop carries an Intel Core i7 processor, the Nvidia GTX 1060 G6 or 1070 GPU, and it can include up to 32GB of RAM and 1TB of storage. The least impressive variant includes only 16GB of RAM and 256GB storage, paired with the GTX 1060 GPU. The price starts at $1,799.00 and can go up to $2,929.00, depending on the configuration. 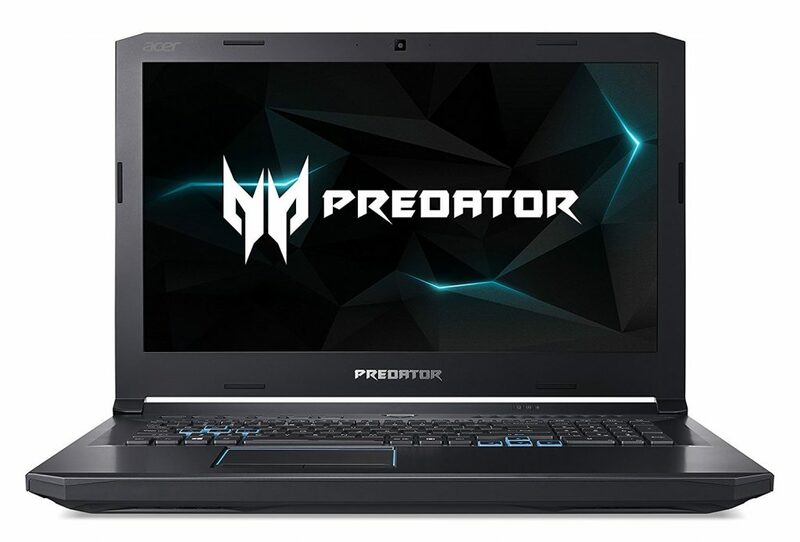 The 17.3-inch Acer Predator Helios 500 is a gaming laptop that doesn’t only work like one but also looks exactly like we expect a gaming laptop to look like. It has pointy edges, interesting lines, and it is just as thick as it should be. Under the hood, it has an Intel Core i7 processor, GeForce GTX 1070 Overclockable Graphics, 16GB DDR4 memory and it includes 256GB PCIe NVMe SSD and 1TB HDD. The back-lit four-zoned keyboard completes the perfect picture of a true gaming laptop. 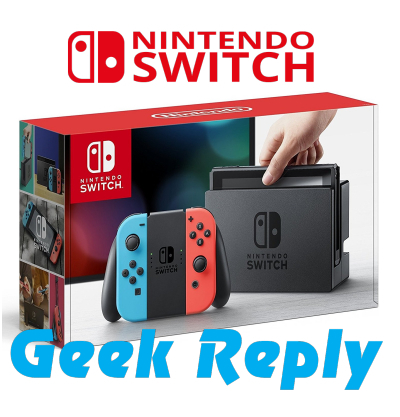 This device works great, looks great, overall it offers an amazing gaming experience. Of course, one would expect it to, if we are to consider the $2,129.97 price tag. The HP Omen 17 is another gaming laptop that has the specific design we would expect it to have. The daring design is completed with an impressive spec sheet, including an 8th generation Intel Core i7 processor, a beautiful 15.6-inch screen, Nvidia GTX 1070 GPU, 16 or 32GB of DDR4 memory and 1 TB 7200 RPM SATA hard drive and 128 GB PCIe NVMe M.2 Solid State Drive. The gaming laptop has a great number of ports, backlit keyboard, and it is able to ensure a great gaming experience. 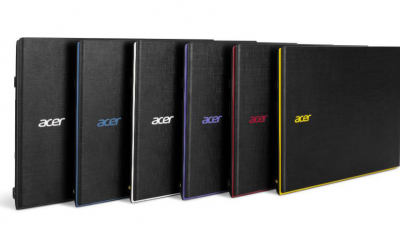 Its price starts at $1,299.00 for the 16GB variant and $1,799.00 for the 32GB RAM Variant. As you can see, there are a lot of great gaming laptops to choose from. The prices fluctuate all the time, however, this week we expect them to go a lot lower. 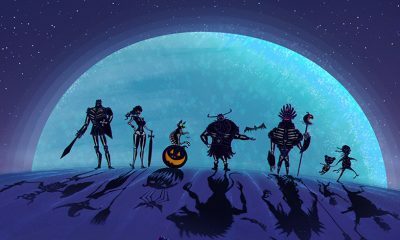 After all, it is Black Friday. 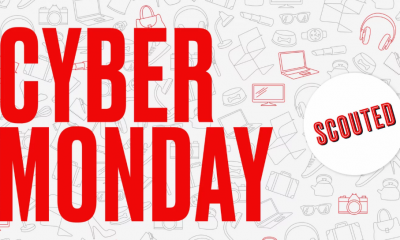 Choose wisely and enjoy your shopping spree!